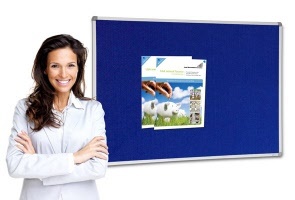 Our range of felt and fabric notice boards offer a stylish and elegant yet powerful way to display, deliver and present information in any environment. 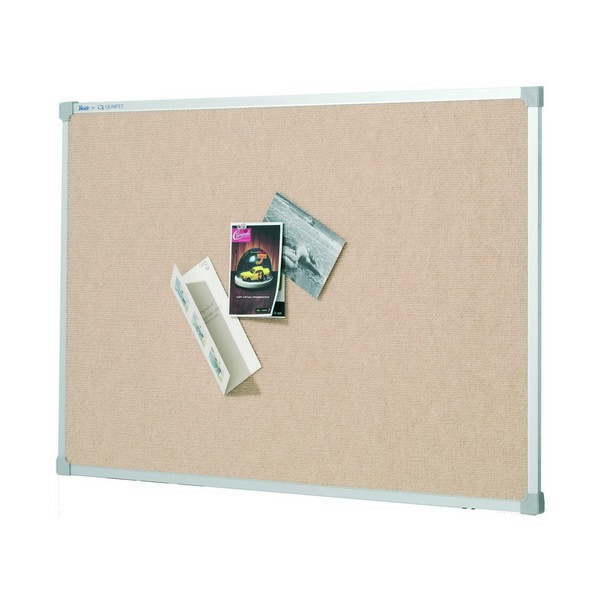 All pin boards accept push pins, with many also velcro friendly. Custom sizes and styles are available by special order, contact us to discuss your requirements and to receive your free quotation. 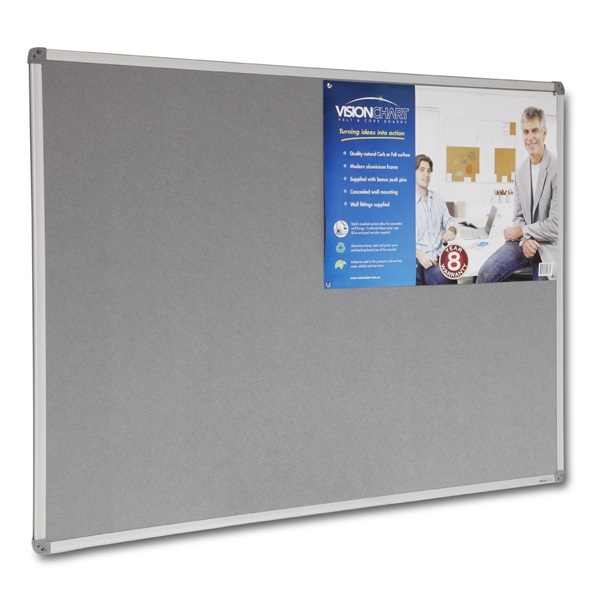 Commercial quality Grey pinnable Felt Boards that accept even the longest pins... Ideal for all offices. 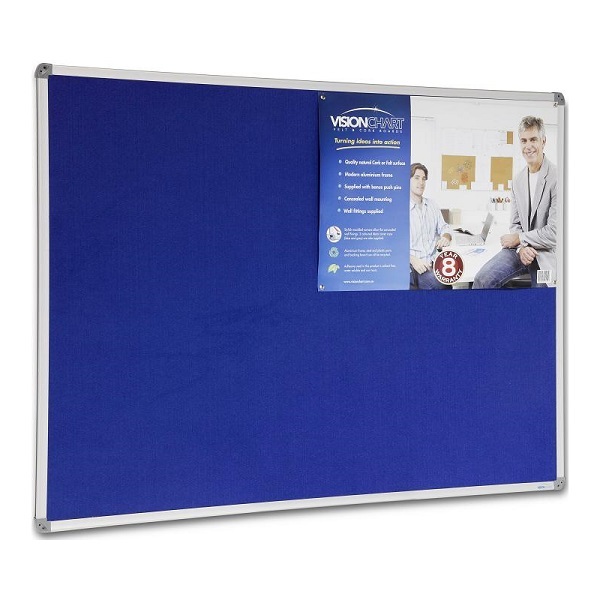 Commercial quality Royal Blue pinnable Felt Boards that accept even the longest pins... Ideal for all offices. 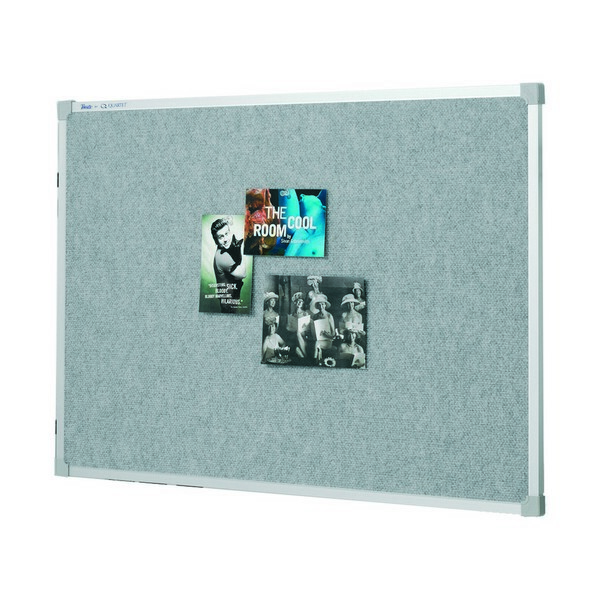 An elegant yet powerful way to deliver and arrange information in any room. 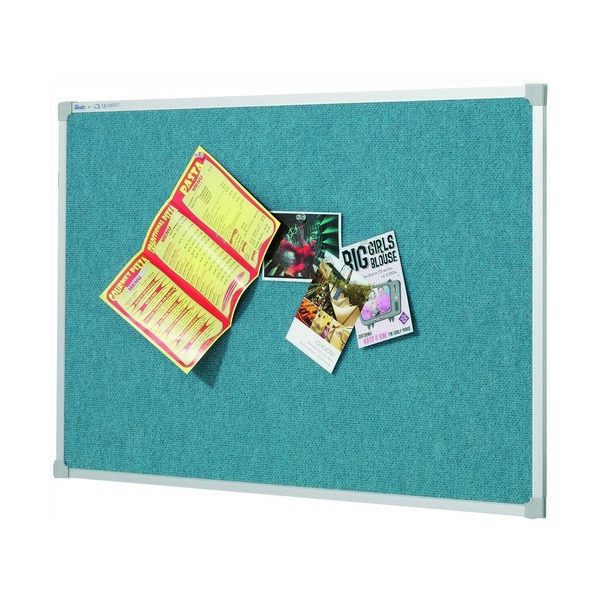 Dual function fabric notice boards accepts push pins and velcro. Stylish anodised aluminium frame with rounded corners. Complete with wall mounting brackets. 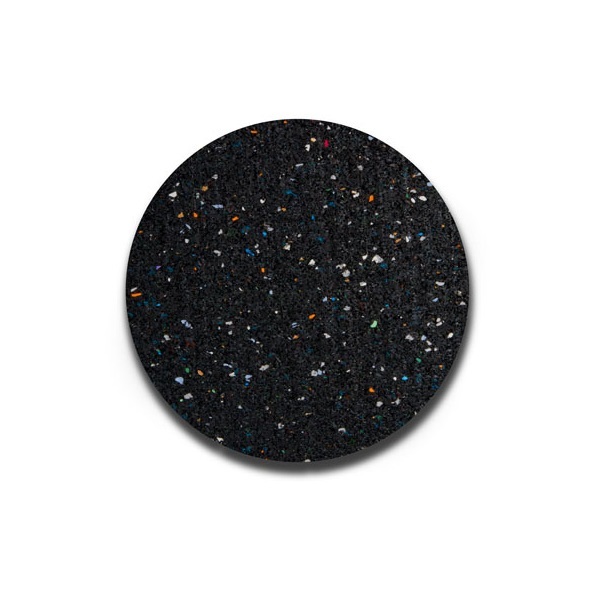 A unique pinboard made from 100% recycled rubber material from used tyres! 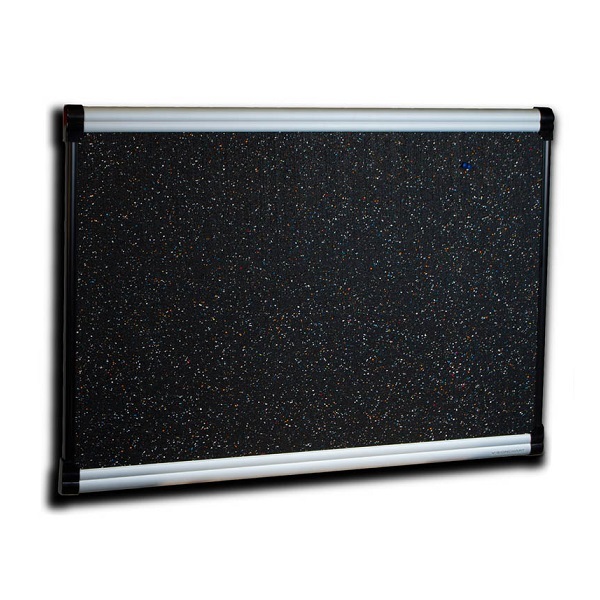 Stylish satin silver aluminium frame with moulded black corners and side frame. Removable corners offer concealed wall fixing.